From woolly hats to stretch caps, we at SafetyLiftinGear stock a wide range of headgear products to keep you warm and dry in poor weather. Our headwear products are specifically designed for use in cold and wet weather conditions. If you need to protect yourself (and/or your workers) during outdoor operations, we have a selection of products that are sure to meet your requirements.  If you're looking for hard hats and safety helmets, please visit our Head Protection section. Do you have any questions about collection of cold and wet weather headwear? Contact our Customer Service team today!